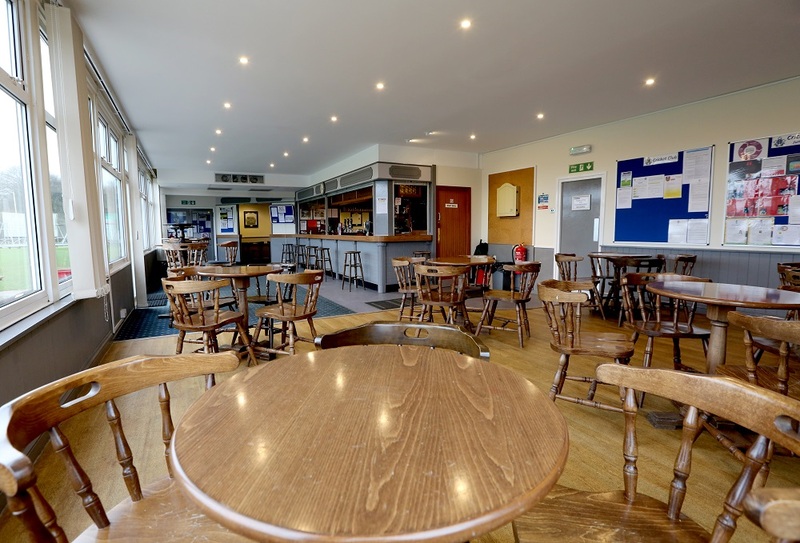 Our pitches and clubhouse facilities are available for hire for many types of sports and functions. 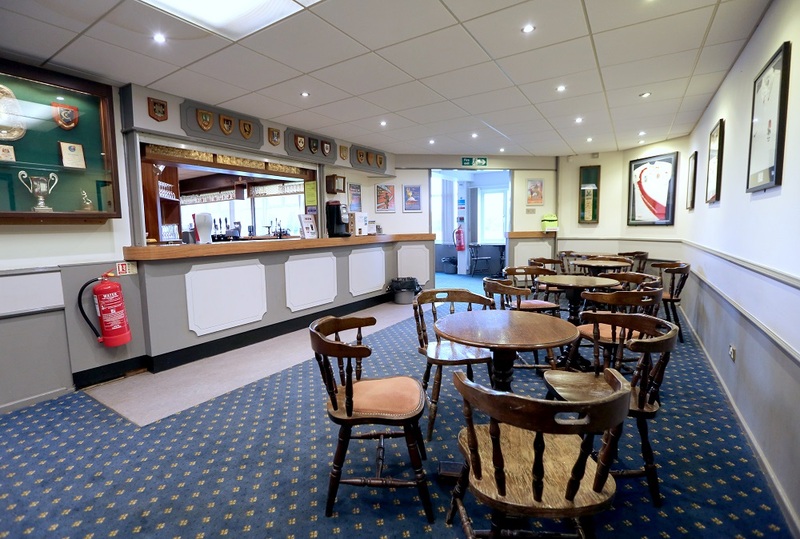 In the winter season, we have pitches for adult and junior football and rugby (one of which is floodlit) and in the summer, we have two cricket squares. In addition there is some space available for ad-hoc sports such as Softball, which can be marked out for one-off corporate days. 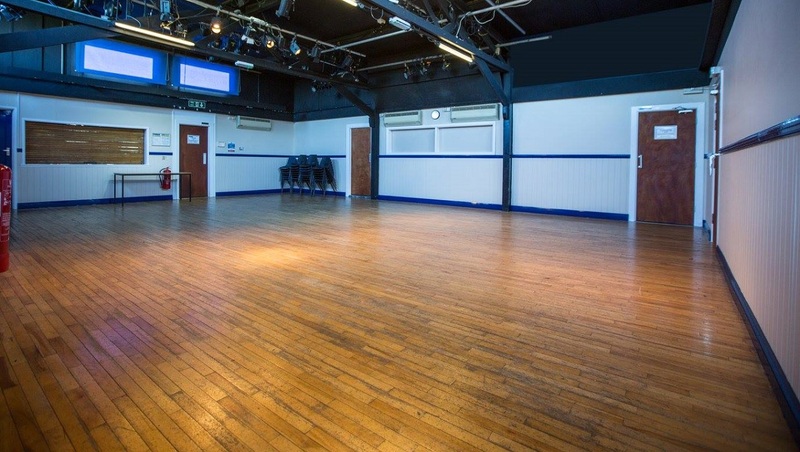 The hall is suitable for drama and music rehearsals, daytime/evening clubs, revision classes, adult education, children's parties, adult parties for over 25s, sit-down dinners, buffets, wakes, and similar events. 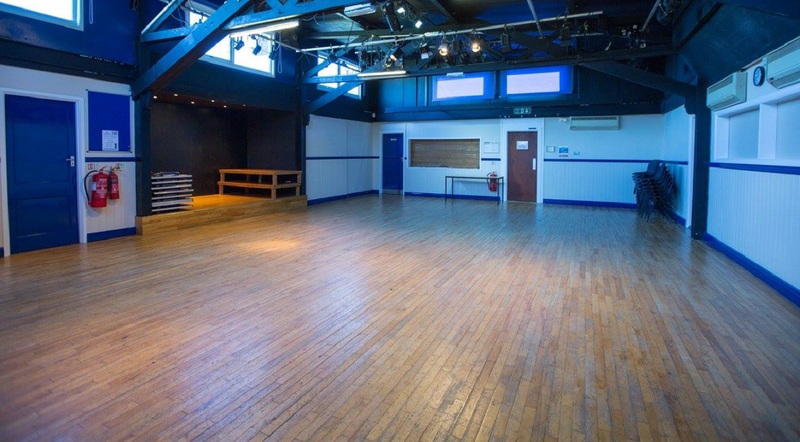 In addition we have a large bar area and small snug bar which can be used for meetings, launches and other events. 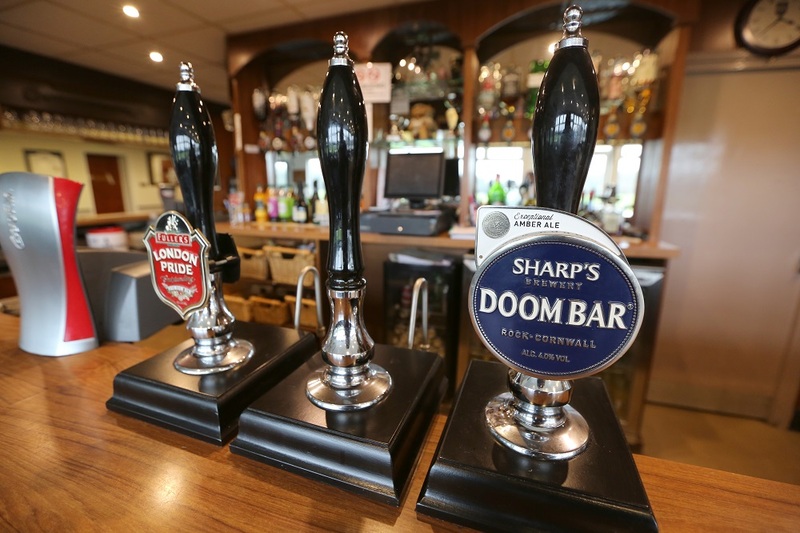 We have an in-house caterer who can provide food tailored to suit your budget. 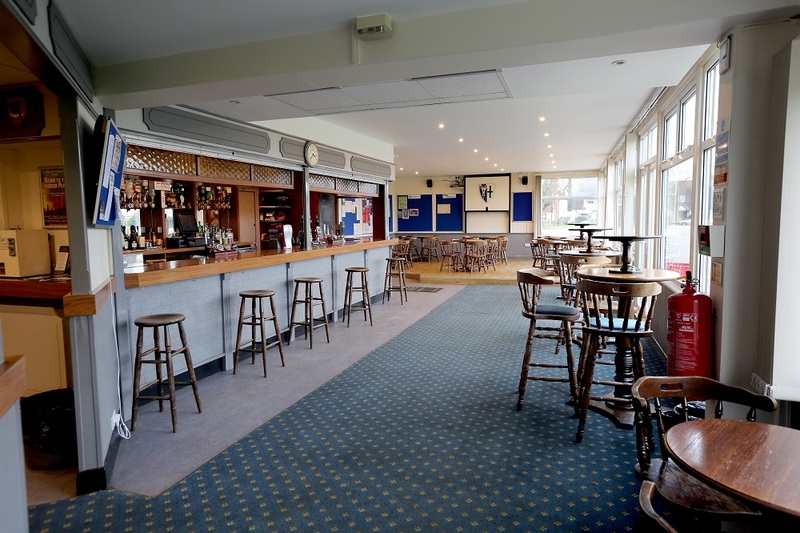 The bar is fully licensed and can be included in the hire if requested.